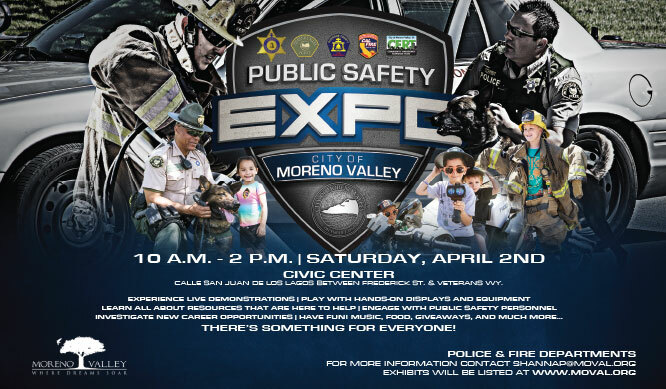 Moreno Valley residents are in for a treat as the City rolls out its 3rd annual Public Safety Expo this Saturday, April 2nd from 10 a.m. to 2 p.m. Families will enjoy this interactive day with leading public safety agencies that provide services in Moreno Valley - all in a festive atmosphere complete with music provided by KOLA 99.9, food, giveaways and appearances by McGruff the Crime Dog, Smokey Bear, and Sparky the Fire Dog. 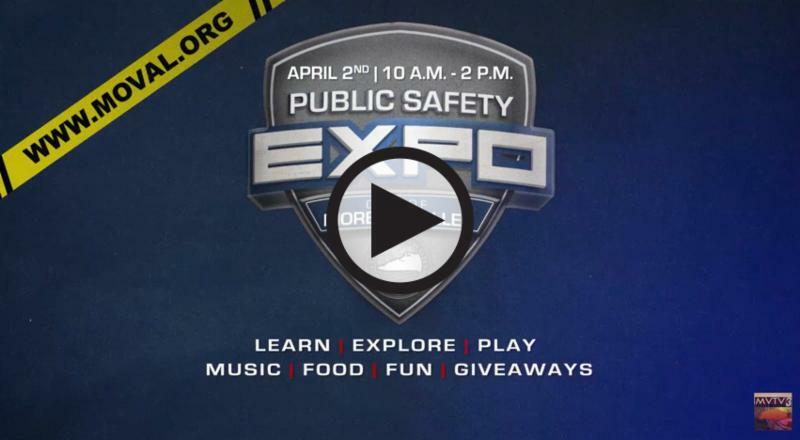 This free family friendly event is also great for those who may be considering a career in law enforcement or fire services. 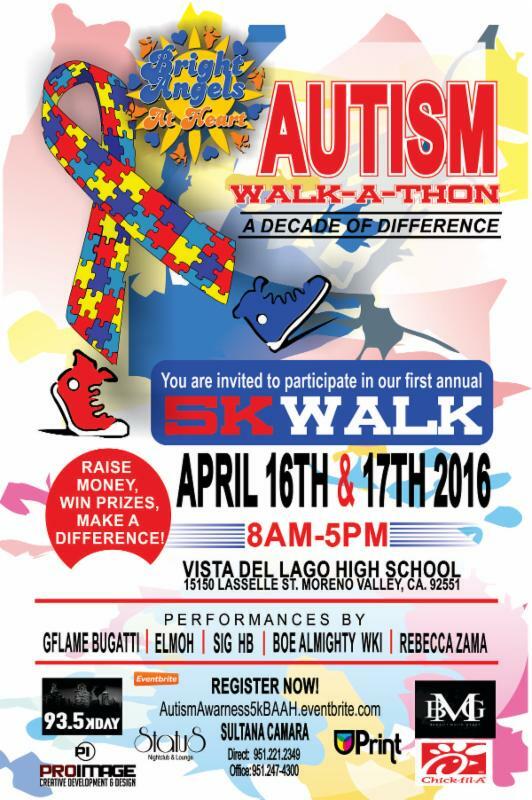 Visit the event page for more information. Spring is upon us and daylight is plentiful. 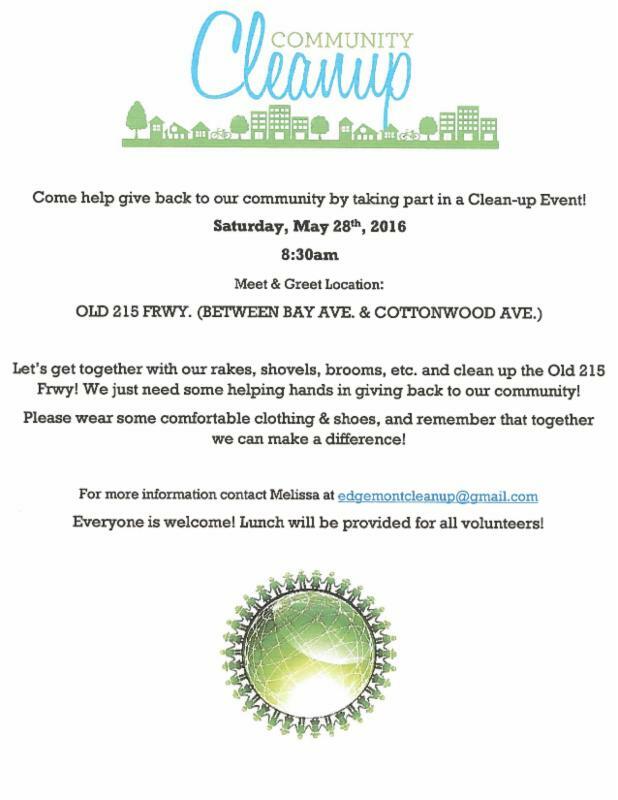 It is time to dust off that bicycle, pump up the tires, and go for a ride! One of the simplest and most inexpensive forms of fun (and transportation), riding a bicycle is good for you and the environment. Biking lets you enjoy your surroundings in ways not possible in a car, improves the air we breathe, and saves you money. Are you feeling motivated? Click here to receive bike riding tips. 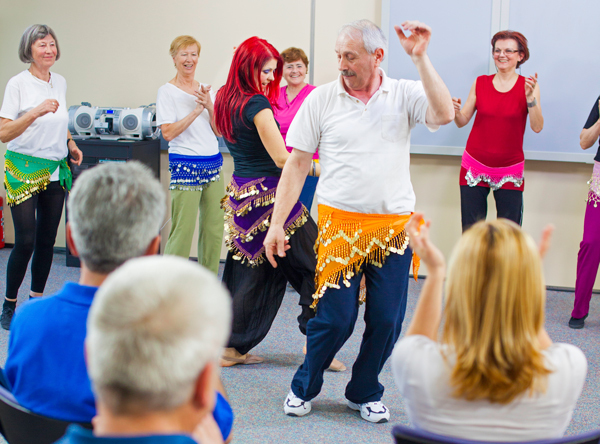 Learn the art of belly dancing with weekly lessons on how to shake, roll, sway, circle, pop, move & groove your belly! 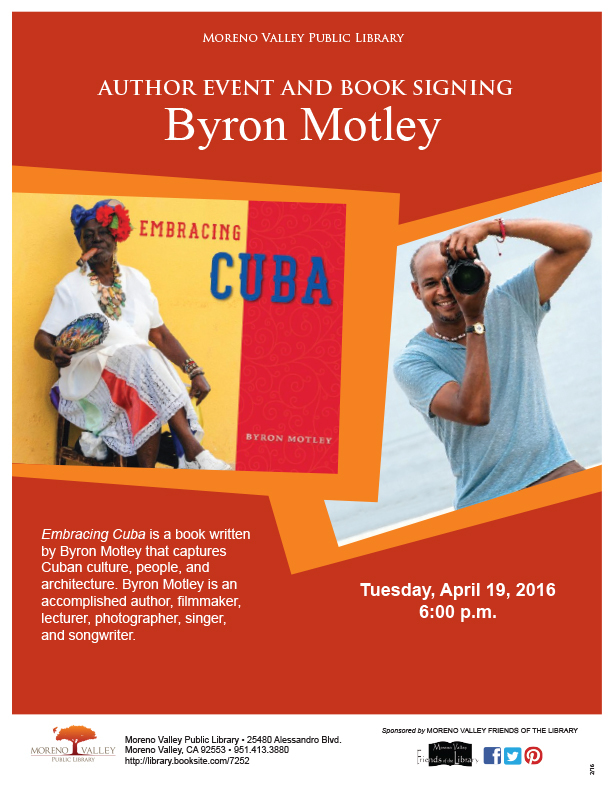 The class is held at the Senior Community Center but is open to participants 16 years old and up. 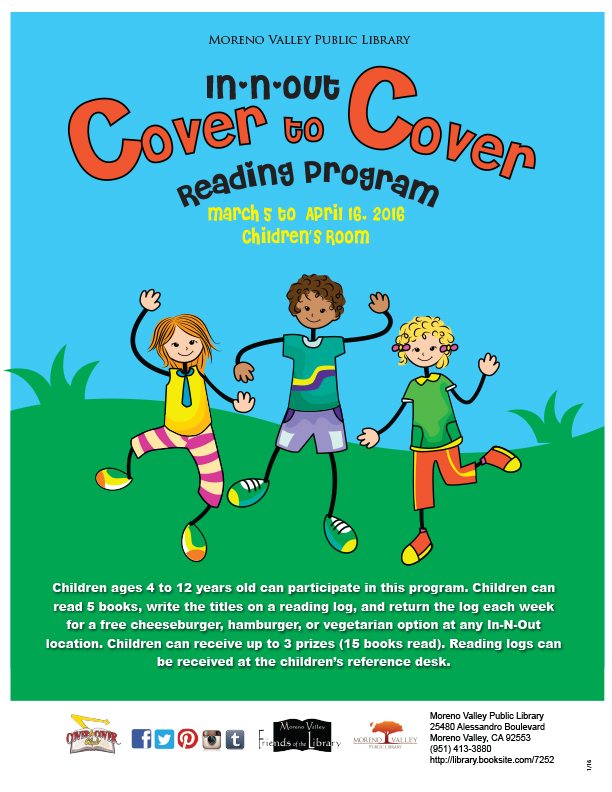 Go to Parks & Community Services for registration information. 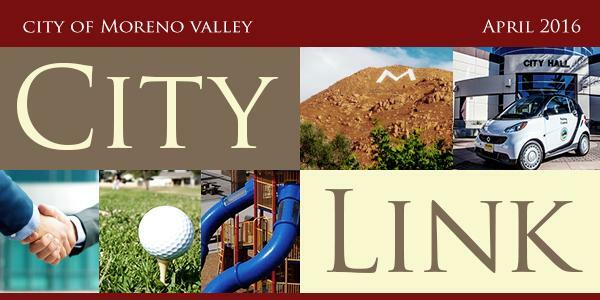 Under the strong leadership of Moreno Valley's City Council, the City reached new heights in 2015, fostering economic development and enhanced livability in Moreno Valley. 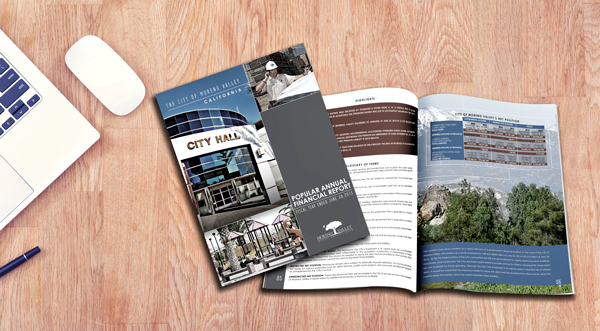 Please open a copy of Service that Soars, 2015 Accomplishments and take a look at how the City of Moreno Valley delivers Service that Soars throughout our community all year round. 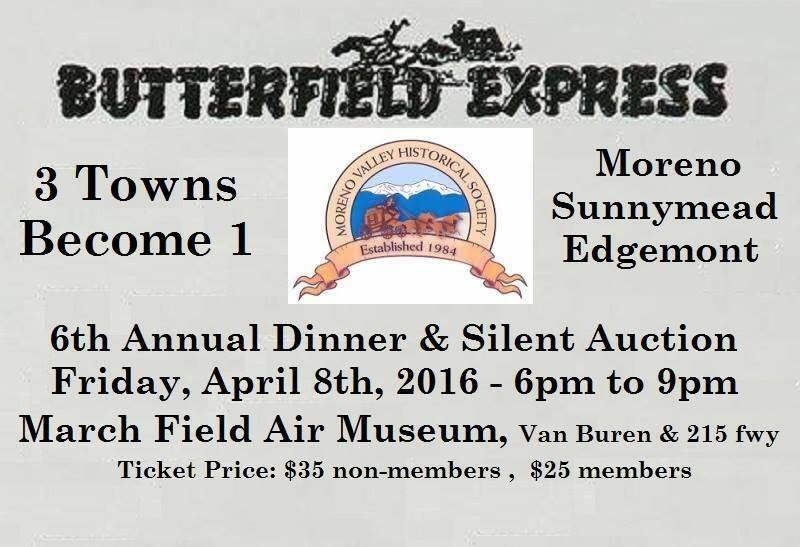 Moreno Valley is proud of its military heritage. The Military Banners and Pavers program is one way we can work together to honor service men and women. Click here to find out more. The City of Moreno Valley congratulated ALDI on opening its first Moreno Valley store. 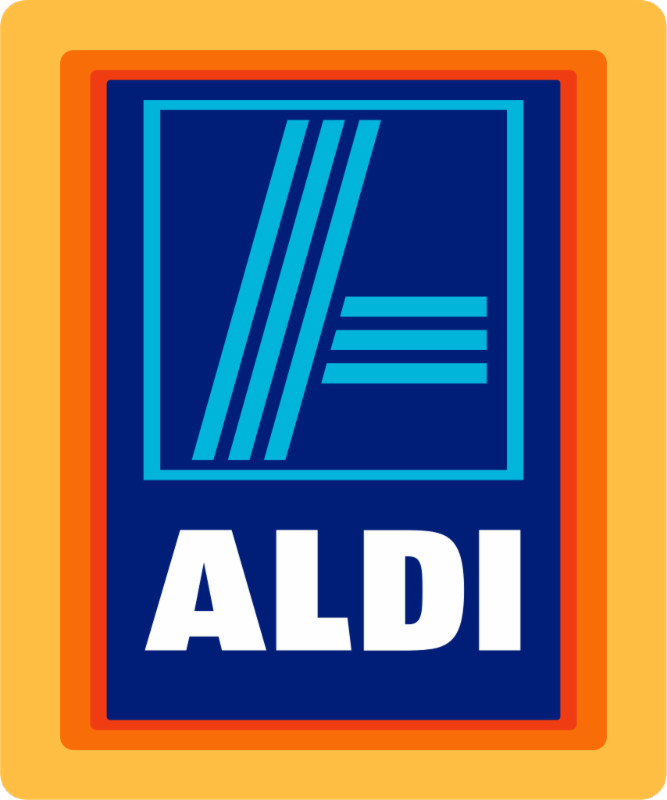 Located at 12630 Day Street, near Costco in the TownGate Promenade Shopping Center, ALDI's flagship grocery store was among eight stores that opened on Thursday, March 24. The City recently welcomed Fisher & Paykel Healthcare, global leader in medical devices and healthcare systems, to the business community. Fisher & Paykel is a global leader in medical devices and systems for use in respiratory care, acute care, surgery, and in the treatment of obstructive sleep apnea. The company has leased a 125,000 square foot facility at 24950 Grove View Road. 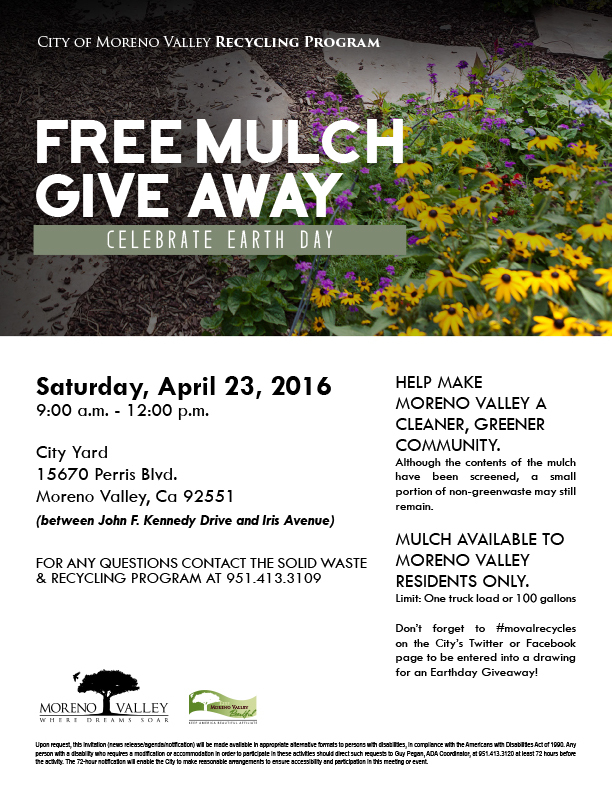 For more information, contact the City's Economic Development Department at edteam@moval.org. Hike with friends and family. Not only is the companionship a great way to share the experience, but it provides added safety benefits. Inform someone not hiking with you of your intended location and intended return and take a cell phone in case of an emergency. 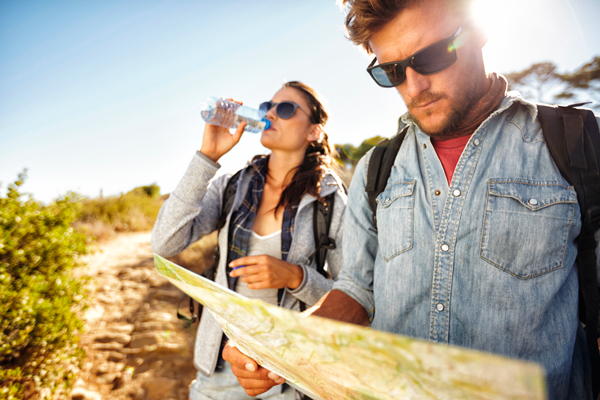 Pack water/drinks, snack bars, or other easily carried foods. Don't drink liquids that contain alcohol or large amounts of sugar; these actually cause you to lose more body fluid. Trails are there for your safety. Walking off-trail can increase your chances of suffering an injury or even getting lost. If you encounter wildlife on the trail, keep your distance and back away slowly. DO NOT run. Be aware of your surroundings-you share the mountains with other wildlife and plants. To find out what to do when encountering snakes and more safety tips from the Moreno Valley Fire Department, go here. Do you know of, or have a student worthy of recognition for being a great student and for making a difference at school or in the community? 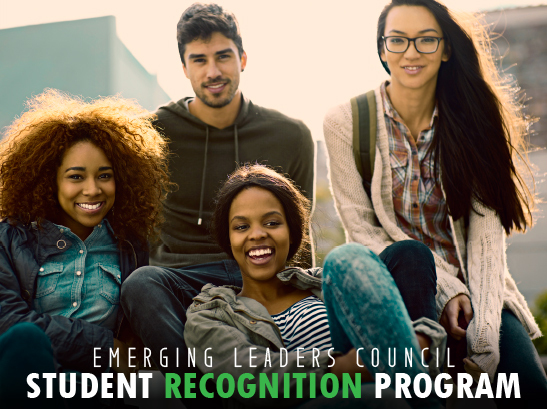 The Student Recognition Program is sponsored by the City of Moreno Valley's Emerging Leaders Council (ELC). If your student can agree with the following, please have them apply. I am self-motivated and motivating to others. I show integrity, creativity and collaboration in my work and activities. I take pride in my school. I volunteer to help others. I earn a minimum GPA of 2.5. Applications are due no later than the first Wednesday of the month for consideration for the following month. Information about how to to apply is on the ELC webpage or email us at emergingleaderscouncil@moval.org. The Moreno Valley Animal Shelter is offering free spay and neuter services for Pit-bull and Pit-bull mix dogs to Moreno Valley residents who qualify as low income. The offer can be redeemed during a limited time, with vouchers distributed on a first-come first serve basis at the Shelter. In the City of Moreno Valley, pet owners are required to spay and neuter their dogs. This free spay and neuter program will help low income residents comply with the requirement and become a part of the ongoing effort to reduce pet overpopulation. 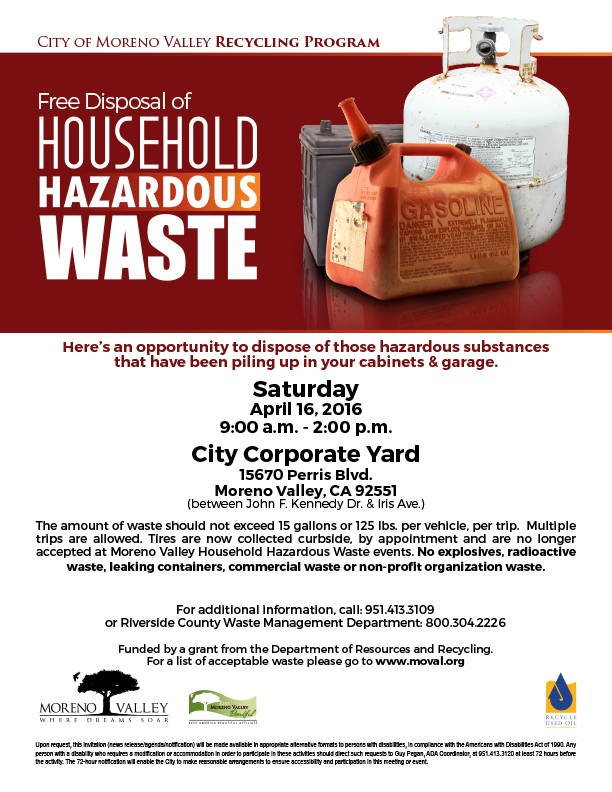 Contact Animal Services at animalshelter@moval.org for more information. Looking for a craft fair or other events for the family? The Community Calendar is the place to look when it comes to meetings and events in the community.